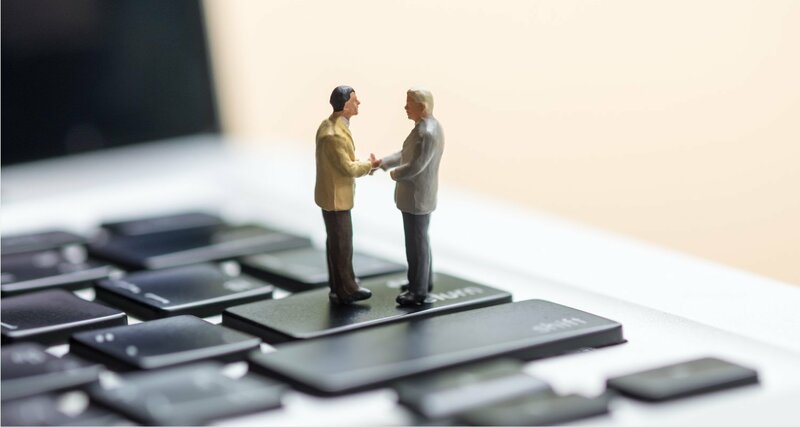 Cryptocurrency exchange Binance has acquired mobile ethereum wallet Trust Wallet, the startups announced Tuesday. The acquisition will enable Binance to add a mobile wallet to its services, while Trust Wallet will be able to tap into advantages offered by the exchange, including both its existing user base and a proposed decentralized exchange, according to a press release. Although Trust Wallet has been acquired, its team will continue operating autonomously, the founders said. Compatible with ethereum-based tokens, the platform is open-source, decentralized and anonymous, and is capable of storing more than 20,000 crypto assets. “Wallets are the most fundamental interface to the crypto economy, and a secure and easy-to-use wallet is key to proliferate the adoption of cryptocurrencies,” Binance CEO Changpeng Zhao said in a statement.